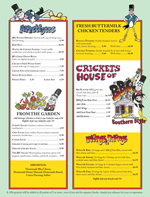 Want to print out our menu? 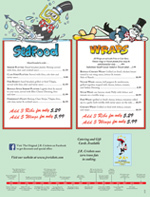 * The menu below is from the "Original J.R. Crickets" on North Ave. 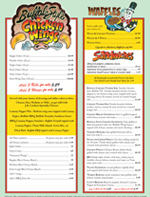 Some location's menu may vary.